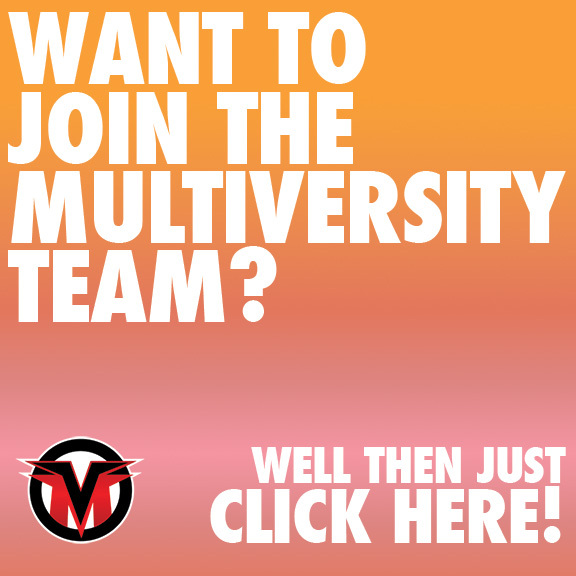 Zuda Weekly: "Important Site Changes"
For those that have been reading Multiversity for a while, you know we have a weekly column in which I take a look at the ins and outs of Zuda Comics. Every Wednesday I provide either an interview or analysis of the current month’s competition, and it’s been a big hit amongst the creators involved and our readers. However it’s also had its shortcomings; accusations of cheating, confusion about the process, spamming in the the name of promotion and argumentative, dismissive or even aggressive behavior. Is there a better way to achieve the former without having to endure or encourage the latter? I think so. The comic industry needs a steady influx of new creators and new ideas. We should consistently explore the medium, looking for new ways to tell great stories. I think that if we, as a company, are committed to those goals we would be foolish not to pursue them. However, from this point forward, we wont be using the competition format to do it. I’m really excited to see where Zuda goes from here, but that means our Zuda Weekly column will likely be reduced a bit going forward until the new process is announced. We’ll continue to interview Zuda creators (there is SO MUCH talent over there) and tout their comics, but the competitive aspect that were so important to half the posts we made will no longer be around. Look for more coming about this in the future, as I’m sure there will be updates aplenty sooner rather than later.